Holman Ranch is truly delivering it all. Restored with integrity, its grounds and buildings are immaculate. 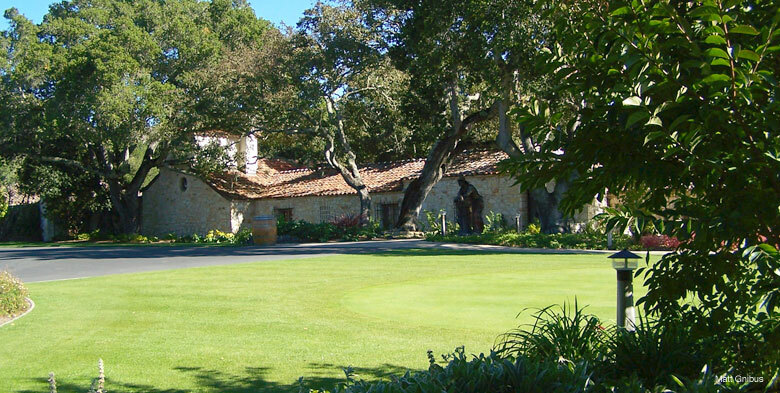 Carmel Valley, California ranching history is preserved, in a serene and welcoming location with an unbeatable panoramic view. Once again the playground and secret get-away for the ones in the know. 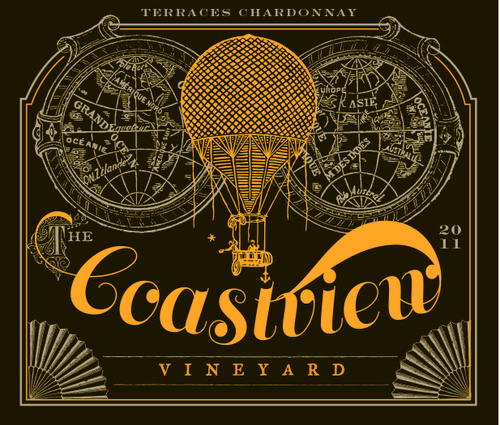 Effluviant and knowledgeable hosts, Nick and Hunter are creating an atmosphere that supports their adventurous and thoughtful wines. No small undertaking here, to bring the Ranch up to it’s current high end and luxurious feel. Lovely, cozy rooms carefully appointed with authentic California style furnishings. No detail left undone. From gorgeous tiling in bathrooms to bedspreads, and lighting fixtures, you feel as though you are in a luxury ranch experience. The Wines are clever and notable. 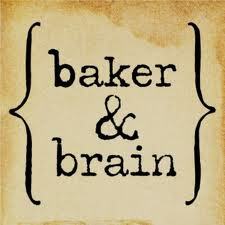 They are crafted to fit the tastes of their public and fans. Organic and sustainable wines, are delicious and amuse the palate with their solid flavor profiles. 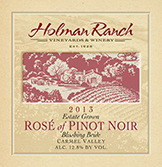 The (sold out) Rose is fantastic and the famous Holman Ranch Pinot Noirs have just enough tannins to be structured without destroying the delicate fruits of strawberries, dark berries and spice. 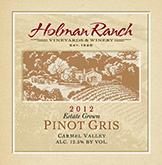 The surprising Pinot Gris is a fragrant meadow blend of fruit and green, a really lovely, refreshing wine. 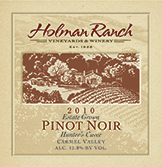 Holman Ranch offers a destination get a way for their wine club members and for those who wish to have events there. Weddings, Family Reunions, Corporate Retreats and Brainstorming sessions can be booked for an idyllic setting and private feel. Gorgeous, luscious and happy. 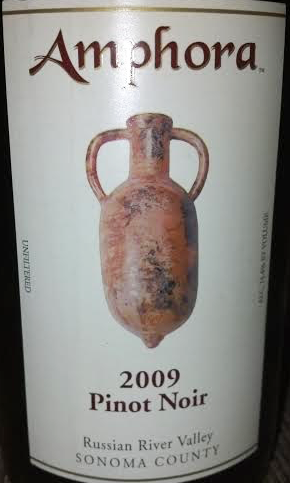 Bursting with rich strawberry and raspberry fruit, well structured tannins and a slight vanilla finish. Love it! 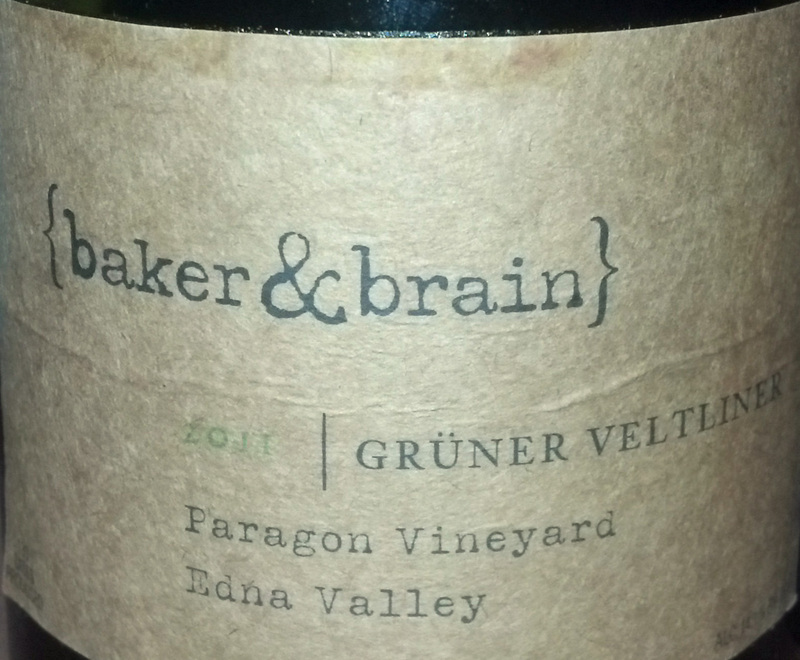 The winemaker Denis Hoey is young, innovative and has a real knack for blending and “listening” to the grape. 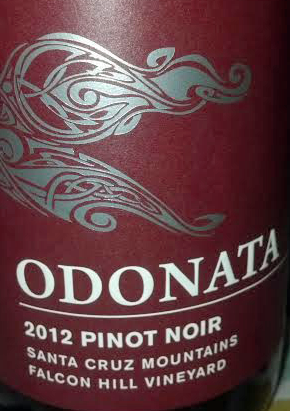 Stop by or buy Odonata wines online, you will be so happy you did. Unbelievable aromas of rich blackberry smoke. 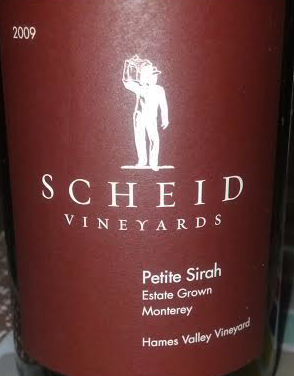 Strong tannins that hold the flavor profile but do not overwhelm the palate. 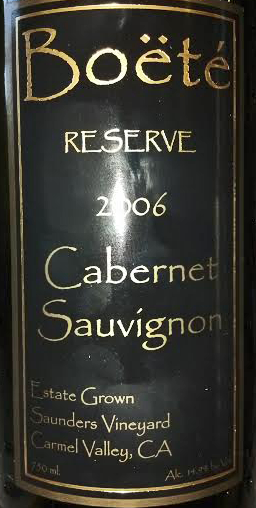 Very fruit forward and significant ultra-ripe dark cherry, black raspberry, deep blue plum and loganberry. Next hints of lavender and violet unfurl along with accents of toasty oak and crushed clove. 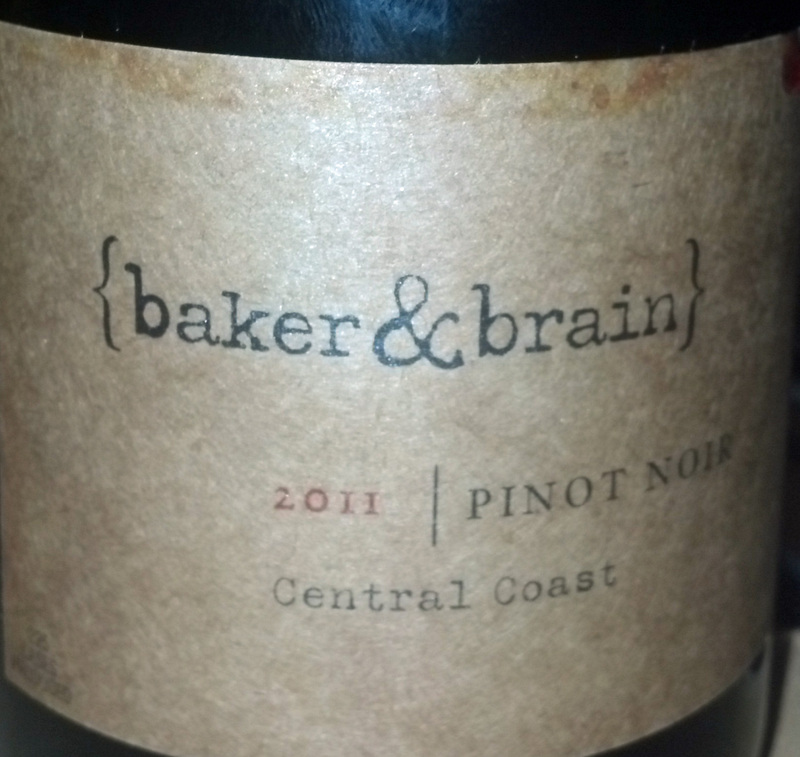 This weighty Pinot with plush, fine-grained tannins creating a velvety finish. Full mouth feel. Can withstand strong tastes. Meats, cheeses and robust sauces. BBQ would be well matched with this gorgeous wine. Merry Uses the methode a l’ancienne with the powerhouse grapes form the Russian River Valley to produce her signature wines. 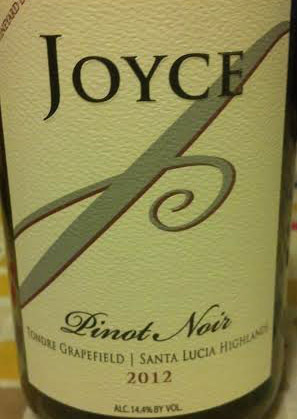 Delicious and complex Pinot Noir, with all the delicious cherry and berry fruit flavors one would want with all subtleties preserved. Pinot Noir can be a difficult grape, in the sense that it loses its intensity and delicacy of notes when handled in a less than gentle manner. Pinot Noir winemakers use a gravity process in order not to destroy the nuances that this grape is capable of producing. This wine is an unprecedented winner. The 2007 Lazy Creek is exceptional due to its’ vast complexity and balance, and the way it dominates the palate and lasts. Blackberries, blueberries, cherries and exotic spices characterize the flavors of this tremendous wine. 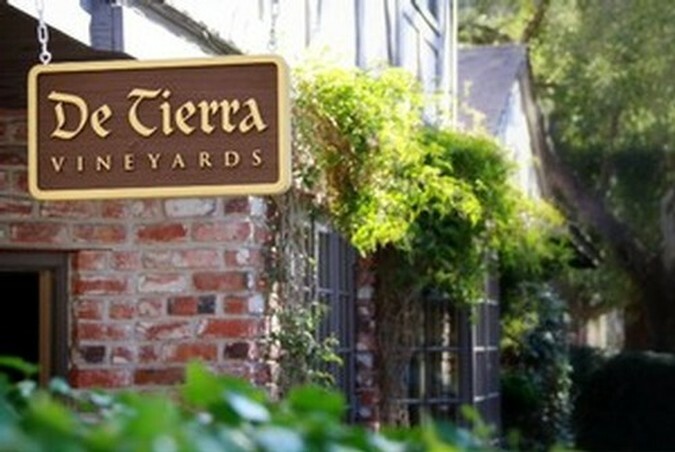 The Winery is part of the Ferrari-Carano wine dynasty and so maintains the quality that F-C is known for. Unexpected coup, scoring this wine. We bought it at Trader Joe’s for $19.99 and it usually sells for $55.00.